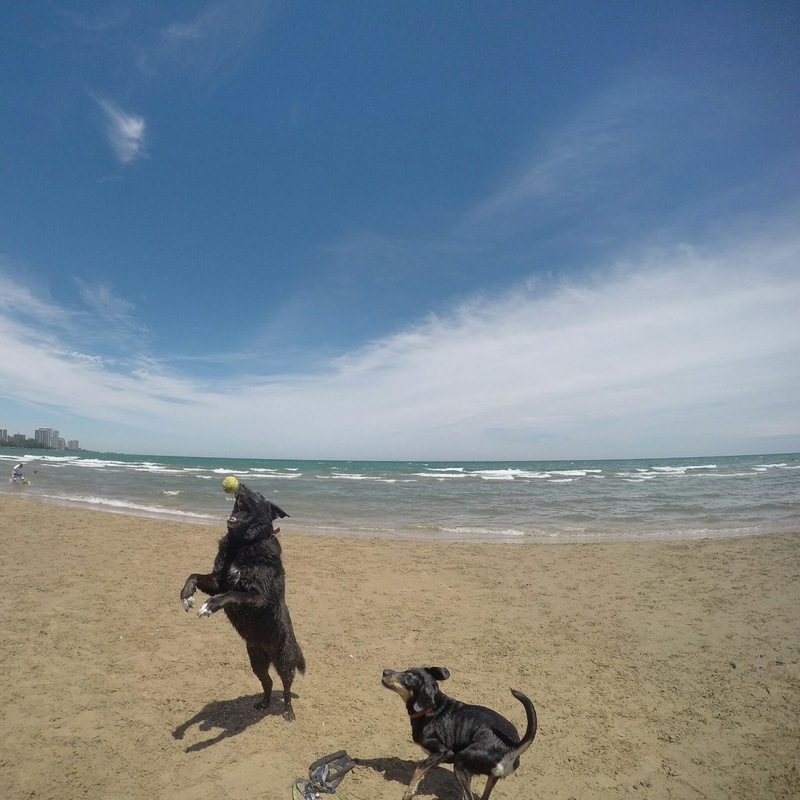 Taylor and Capone found their new favorite place in Chicago: Montrose Dog Beach. Graham and I were nervous to take the dogs there because we weren’t sure how they would behave. But we had nothing to worry about; they had a grand old time.